Four British pilgrims were killed and 12 others injured in Saudi Arabia when their bus collided with a fuel tanker, officials said on Sunday. The crash occurred on Saturday near the western Saudi town of Al Khalas while the pilgrims were on their way to Makkah. “The royal embassy of Saudi Arabia in London is working with (Britain’s) Foreign Office to issue emergency visas immediately to both the relatives of the four pilgrims who died as well as to families of the 12 British pilgrims who were injured,” the embassy said in a statement. The statement said 17 British pilgrims were aboard the bus. “My sincere sympathies and thoughts are with the families of the four British pilgrims who tragically died in a coach crash in the kingdom on Saturday and for the pilgrims who were injured,” Saudi ambassador to Britain, Mohammad Bin Nawaf, tweeted. In a brief statement, a spokesman for the British Foreign Office said: “We are supporting the British families of those who have died and those injured following a serious road traffic accident”. 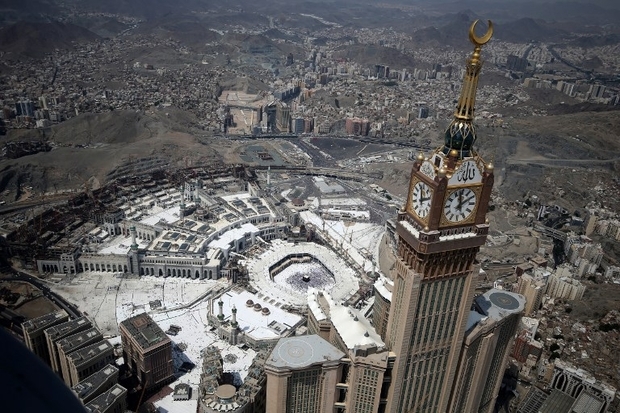 Every year, millions of Muslims flock to Makkah to carry out the annual haj pilgrimage. In January 2017, a two-month-old baby was among six British nationals killed in a road accident in Saudi Arabia while they were traveling to Medina, according to British officials. In 2015, around 2,300 worshippers performing haj were crushed to death in a stampede, in the worst disaster ever to strike the annual pilgrimage.